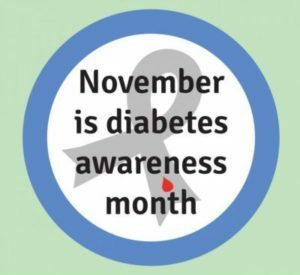 November is Diabetes Awareness Month and we are helping to spread the word on how uncontrolled diabetes can affect individuals’ teeth and gums. Below are edited notes from the American Dental Association and related research. So what does this have to do with that smile of yours?? 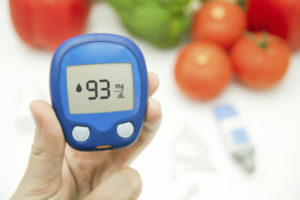 If diabetes is left untreated, it can take a toll on your mouth. 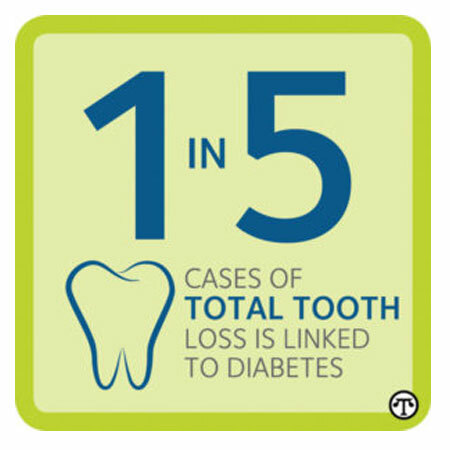 In fact, one in five cases of total tooth loss is linked to diabetes. All people have more tiny bacteria living in their mouth now than there are people on this planet. If they make their home in your gums, you can end up with gum disease. This chronic, inflammatory disease can destroy your gums, all the tissues holding your teeth and even your bones.